Some have called the bracket the ‘group of death’ however Baxter has revealed his team will relish the challenge in Egypt. The competition is set to begin on 21 June with Bafana’s first game against Les Elephants scheduled for 24 June at the Al Salam Stadium in Cairo. 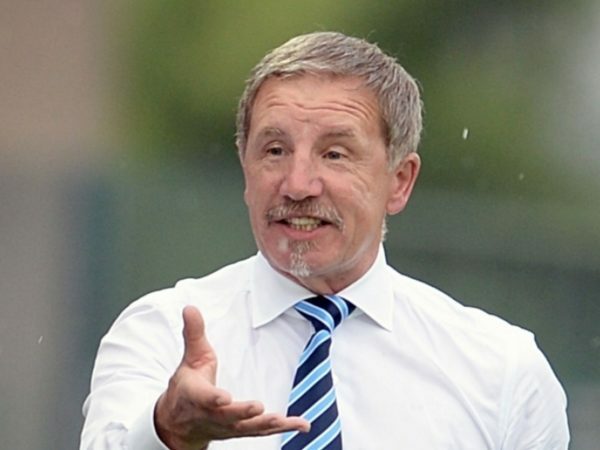 Baxter said: “The draw on the surface is not an easy one, it’s got two of the top nations on the continent and a local derby [with Namibia]. “But at the same time as it’s a difficult group, I think it’s a great challenge and a good group for us in terms of what this squad needs at the moment, it needs this sort of challenge to know where they stand. “This will be a great experience for the squad we’ve got at the moment, in their development, and it’s one that we can have a real go at without feeling any sort of inhibitions. “There are other groups that, I would say, are easier, Group A and B, I think the top teams in their look more secure. I don’t think Morocco or Ivory Coast will feel secure.